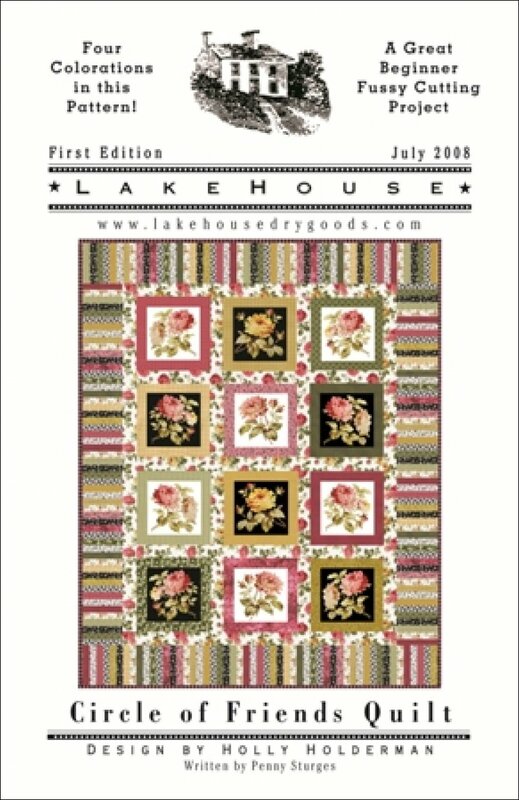 Designed by Holly Holderman, pattern written by Penny Sturges of Quilts illustrated. Approx 53" x 66" before quilting and binding. Five color variations included.